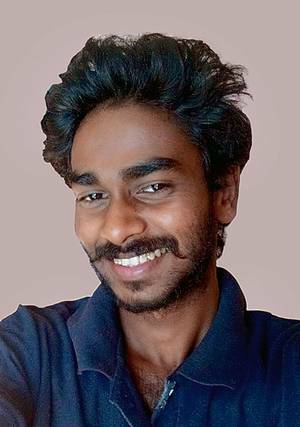 Kevin Joseph, a 23-three-year-old Dalit Christian, had recently married 21-year-old Neenu Chacko, who belongs to an affluent Christian family, against her family's wishes. 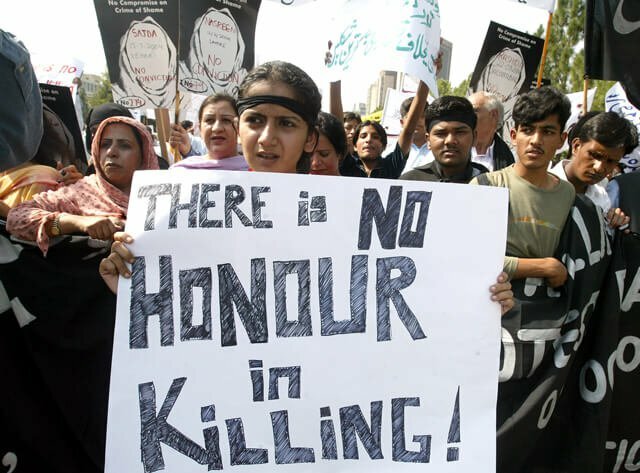 New Delhi: The murder of a Kerala man – who recently married a woman from outside his community – allegedly at the hands of his wife’s family, has triggered protests in the state, with chief minister Pinarayi Vijayan deciding to constitute a special investigation team to probe the case. Three have been taken into custody so far in connection with the murder. Kevin P. Joseph, a 23-three-year-old Dalit Christian, and 21-year-old Neenu Chacko, who belongs to an affluent Christian family, had reportedly married just days ago against the wishes of Chacko’s family. According to The Hindu, the couple got married on May 24 at a sub-registrar’s office, following which Neenu’s family attempted to take her away with the help of police. Neenu, however, returned and took a room at a women’s hostel in Kottayam. Fearing an attack from his wife’s relatives, Joseph went to a relative’s house, leaving Neenu at the hostel. In the early hours of Sunday, May 27, Joseph was reportedly dragged out of the house and taken in a car along with one of his relatives, later allowed to leave. Joseph’s relative was the first to alert his parents and wife about the incident. Next day, Joseph’s body was found in a stream near Thenmala in Kerala’s Kollam district. Police said they have identified ten of the accused, including the brother of Neenu, Shanu Chacko, in the case. One of the arrested helped the police recover Joseph’s body, Hindustan Times reported. Some of the accused are believed to be local-level functionaries of the CPI(M)-led Democratic Youth Federation of India in Kollam. The Gandhi Nagar police allegedly had refused to accept a complaint sought to be filed by Neenu on Sunday after he was abducted. Suspecting her brother’s involvement in the incident, she had sought urgent steps to trace Joseph. According to Hindustan Times, the policemen at the station reportedly told her that the chief minister was in the district and all officials were busy with his schedule. She was further told that the case would be taken up only after the CM had left the district. “It is a brutal murder. His life should have been saved if the police acted swiftly. It is a shame police personnel were deployed for the CM security,” said Congressman Ramesh Chennithala, the leader of the opposition. Opposition Congress and the BJP have today called a day-long hartal (strike) in Kottayam district. Various Dalit organisations and United Democratic Front workers led by Chennithala, KC(M) chairman K.M. Mani, Thiruvanchoor Radhakrishnan, MLA and Congress leader Lathika Subhash, staged a sit-in in front of the Gandhi Nagar police station, demanding action against the police officials who had refused to heed Neenu’s complaint, The Hindu reported. While chief minister Vijayan ordered a probe into the case, he, however, denied reports of police laxity. “Every complaint against the police department will be dealt seriously,” NDTV quoted Vijayan as saying. “There will be strict action against the officers who fail to discharge their duties”. Meanwhile, amid protests over police callousness, the government suspended M.M. Shibu, the Gandhi Nagar SHO, and transfer V.M. Mohammed Rafik, the Kottayam district police chief. The Kerala Human Rights Commission has ordered the state police chief to submit a report in three weeks in connection with the case, and admit if there was any negligence by the state police.